Located in Cobleskill, New York, Cobleskill Chrysler Jeep Dodge Ram is a full-service Jeep dealership with a wide array of affordable Jeep lease opportunities. Many Cobleskill, NY drivers, including you, can benefit from choosing an auto lease. With lower monthly payments, a smaller down payment, and usually fewer maintenance-related costs, a Jeep lease grants you financial stability and allows you to enjoy the luxury of a top-of-the-line vehicle without breaking the bank. Another benefit of opting for an auto lease is it allows you to avoid the stressful, time-consuming process of reselling your vehicle. When your Jeep lease is up, you have a variety of options, ranging from buying the vehicle at a discounted price, to simply renewing the lease for another term. Like what you hear? Call or visit our Cobleskill, NY Jeep dealership to learn more about the perks of leasing a Jeep! Whether you're commuting down I-88 or navigating dirt roads on the way to your favorite campground, Cobleskill CDJR's Jeep vehicles will blow you away with their versatility. 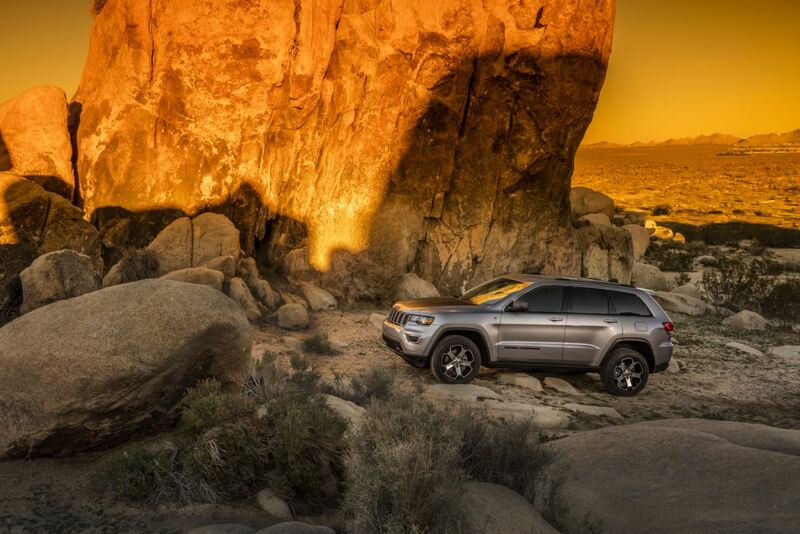 From the legendary Jeep Wrangler and the cost-effective Jeep Compass, to the fierce Jeep Cherokee and the luxurious Jeep Grand Cherokee, our Jeep SUVs are capable of meeting the needs of any driver. Come see for yourself and take a test drive at our Cobleskill, NY Jeep dealership! Make sure to ask our team about our current Jeep lease specials. Need auto financing? Cobleskill Chrysler Dodge Jeep Ram has you covered. At our auto finance center, you'll have the support of our highly skilled and experienced auto financing professionals. With our Jeep financing services, we'll help you secure a low-rate auto loan even if your credit leaves something to be desired. Through our website, we offer several useful resources including a monthly payment calculator, trade-in value tool, and our pre-approval auto financing form. If you have any questions about our Jeep lease or Jeep financing options, don't hesitate to give us a ring or swing by in person at our auto finance center in Cobleskill, NY. See you soon!